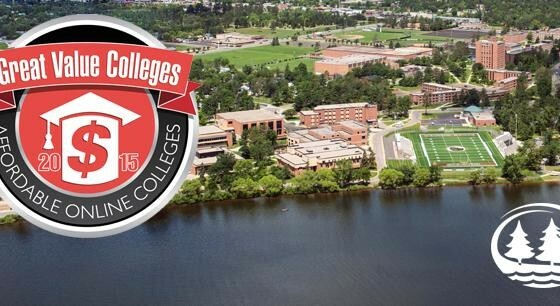 Bemidji State University has been listed among the country’s 100 most affordable colleges offering online bachelor’s degrees by Great Value Colleges. Complete your Bachelor’s degree in one or more of our online majors. Our online degree-completion programs are designed for students who already have the equivalent of their first two years of college completed. In most cases, transferring at least 24 college credits is sufficient to begin a fully online program. Students without college credits are encouraged to earn them on-campus at BSU, or at another Minnesota State school for the best transfer to BSU. BAS programs require transfer of technical credits. Click each option below for more information.